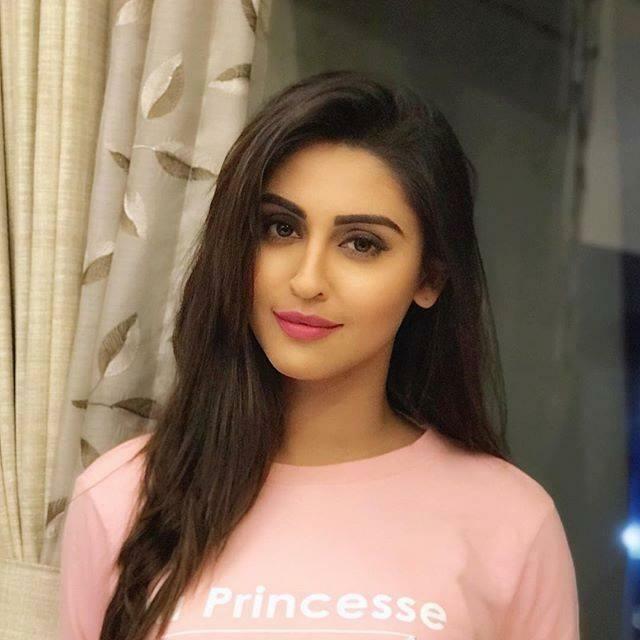 Krystle D’Souza is an Indian television actress. She was born on 1 March 1990 in Mumbai, Maharashtra, India. She played the lead role of Jeevika Vadhera in the show Ek Hazaaron Mein Meri Behna Hai. 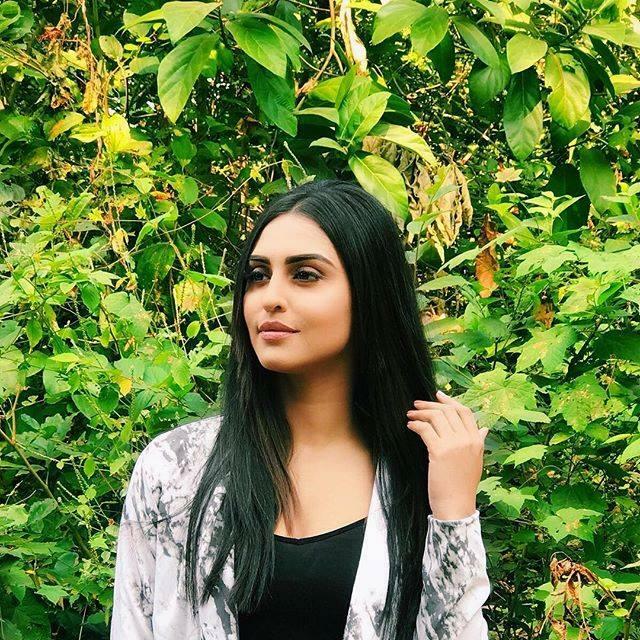 Later she played Sakshi in Ek Nayi Pehchaan and the lead role as Raina in the Zee TV show Brahmarakshas. In 2013 D’Souza was ranked No. 19 in the Top 50 Sexiest Asian Women List by Eastern Eye. D’Souza made her acting career debut with the Balaji Telefilms show Kahe Naa Kahe in 2007 in which she played the role of Kinjal.